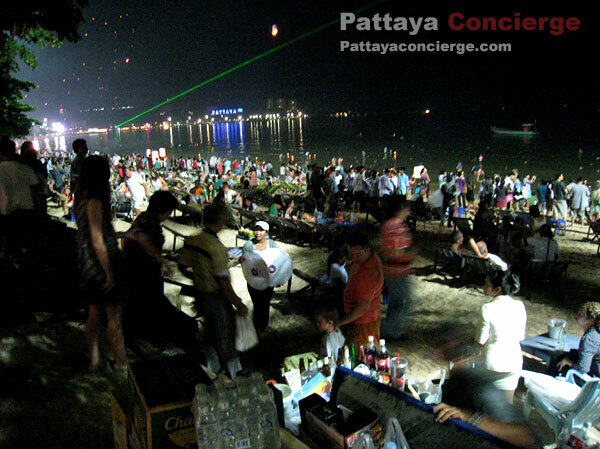 Pattaya is a major city in the province of Chonburi, Thailand. It is also known as one of the most tourist places in Thailand. It is not far from Bangkok, the capital city of Thailand, as well. 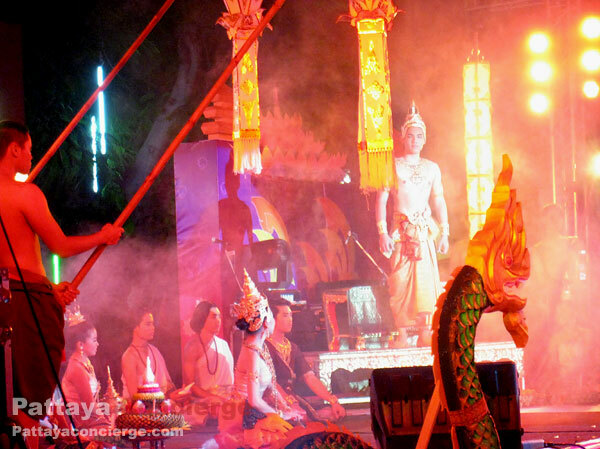 Not surprisingly major activities are often set up here, including Krathong Festival. 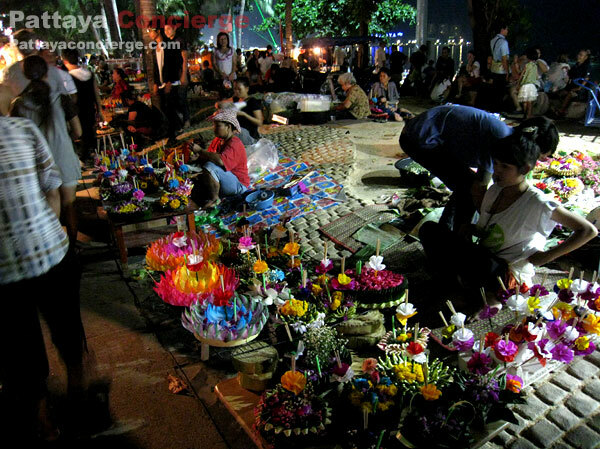 The Krathong festival will bring more visitors to this city. The city that night will be incredibly alive, though it might be a problem of traffic jam at the same time. 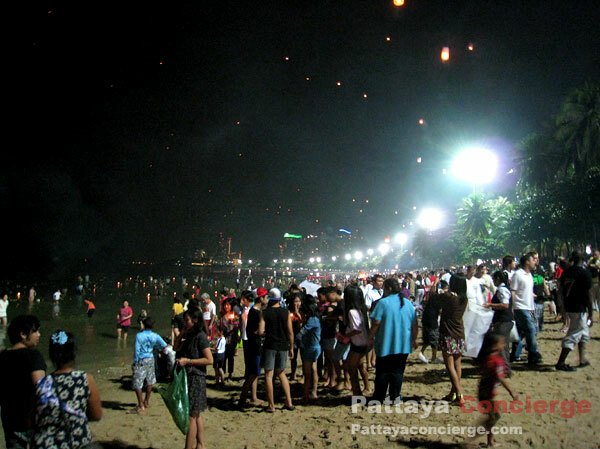 In general, at night of 25th November 2015, a great number of both visitors and local people will go to Pattaya Beach for floating their Krathong, and becaue of that, there will be food and products from street stalls available beside the beach. 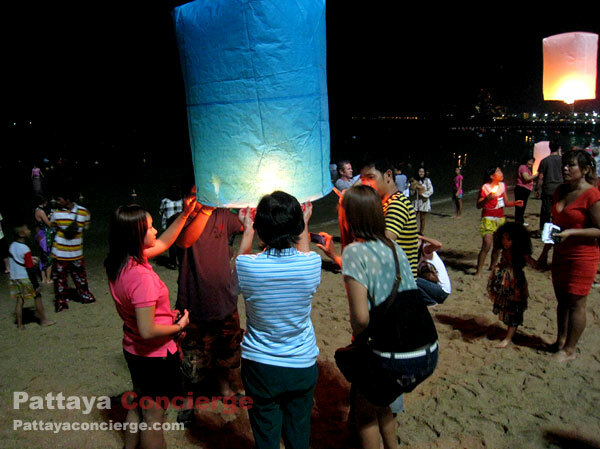 But there are the other two options for those who would like to go floathing krathong in different places around the city. 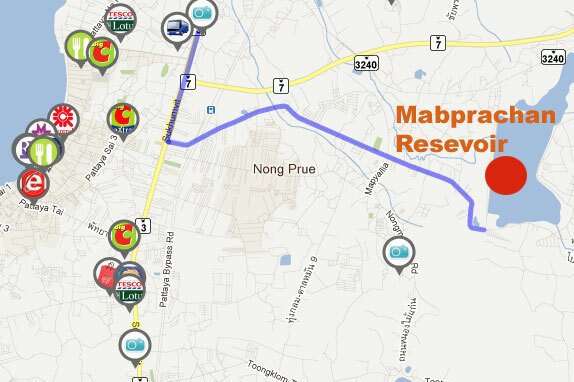 The first one is Pattaya Floating Market, which is also offer the opportunity for visitors to enjoy the festival there, and the other one is Mabphrachan Resevoir, which could be more quieter as not many people know how to go there, but if you like to know, see the Map of Mabprachan Resevoir. 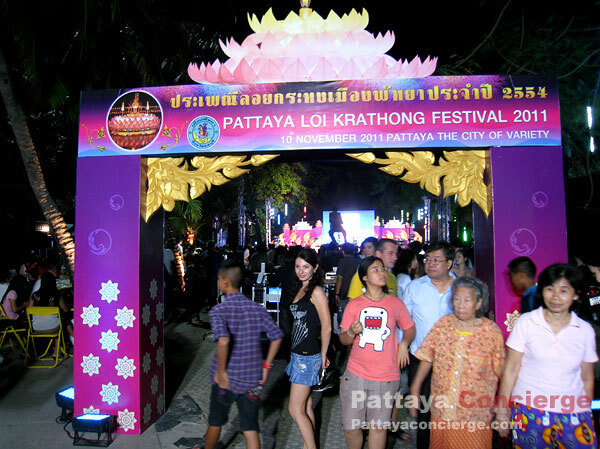 As the festival in 2011, Pattaya Council has set up Loy Krathong Festival Contest 2012 (28th November) at Naklua Public Park. 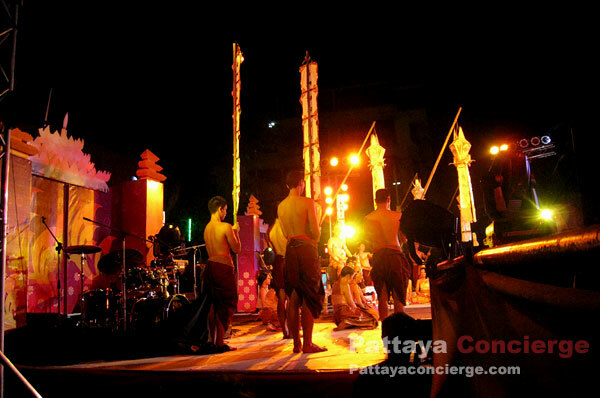 The purpose of the contest is for preserving traditions and cultures of Thailand and promoting Pattaya City towards travelers as well. 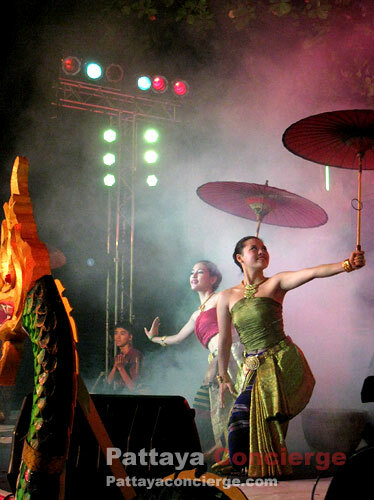 The contest will not just have competition of natural-handmade Krathong, but there will also be traditional shows and Thai classical music to impress visitors. The first one is the beauty of Krathong. There are 3 levels for this contest, primary school, junior high school, and general, where this is a group competition (3-4 people in a team). 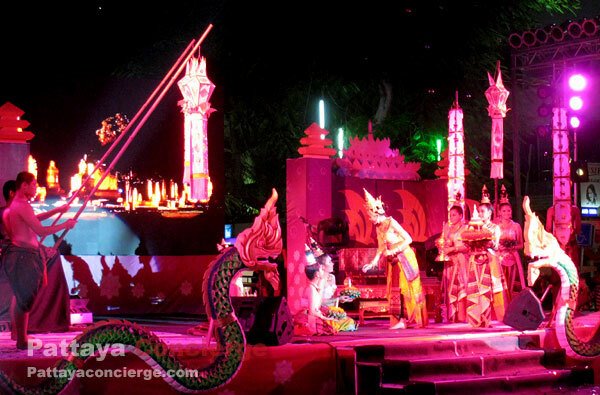 The second one is the creativity of Krathong. This contest does not specify level of candidates. The teams chosen from the committee will be given certificate and gifts. 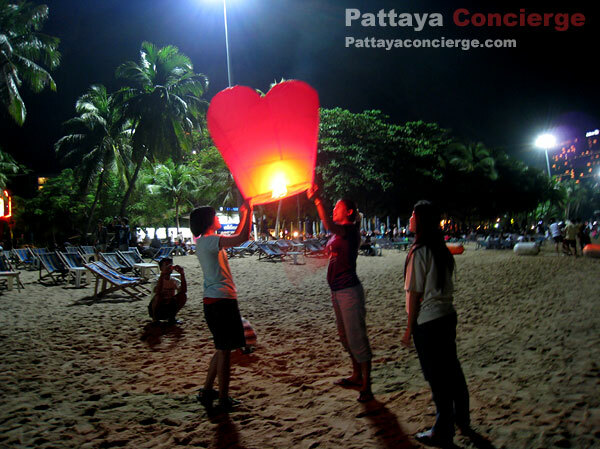 On the full moon day In November every year, there is a major festival in Thailand, called "Loy Krathong (or Loi Krathong)". For this festival, Thai people go to float Krathong away on a river, where Krathong is a floating object usually made by banana leaves as well as a piece of trunk of a banana tree. 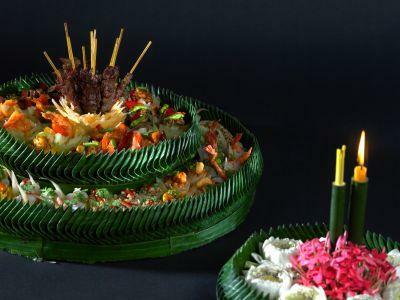 Krathong is also usually decorated with flowers, joss sticks, and a candle. Just before floating it onto the water, People will also pray to the river angel and put a coin in Krathong because they believe that many unpleasant things will go with it. Apart from this, in every city, there is also a contest called "Nopphamat Queen Contests", where there are Thai girls wearing Thai traditional clothes with a beautiful Krathong, usually at a well known mini stage. 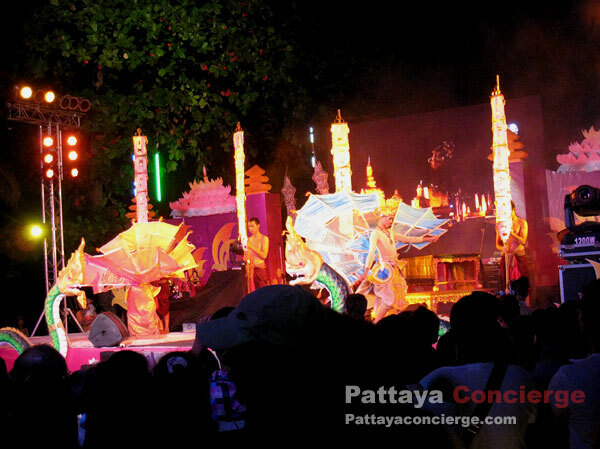 At first Thai people believe that Loi Krathong Festival has been established in Sukhothai Era, approximately 800 years ago. Recentely, researchers however reckon that it was established in Rattanakhosin Era (The era of Bangkok as the capital city of Thailand). This might still need more information to figure the fact out.